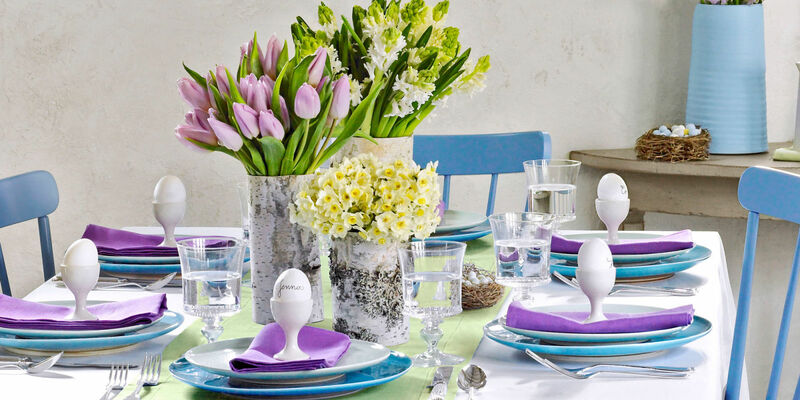 Celebrate spring with fresh and festive Easter tablescapes that welcome the season. 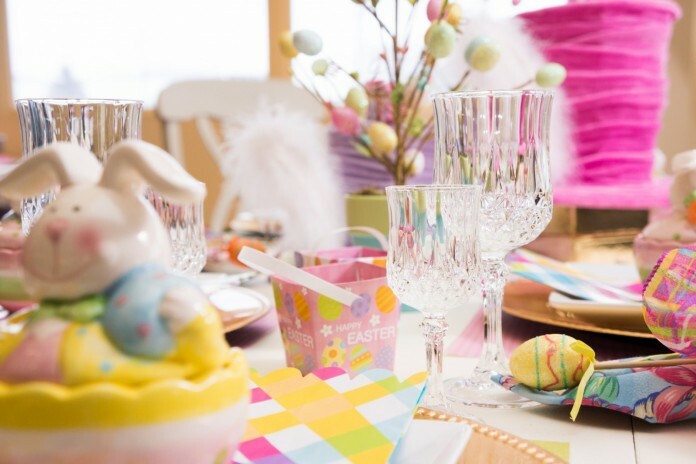 Bring out your spring china and linens and create colorful and fun table settings to give your kitchen or dining table plenty of Easter charm. 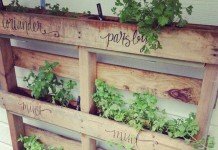 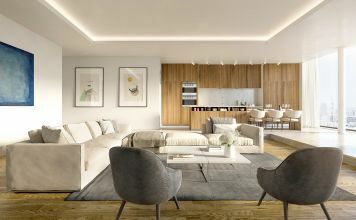 Here are a few ideas to help inspire you. 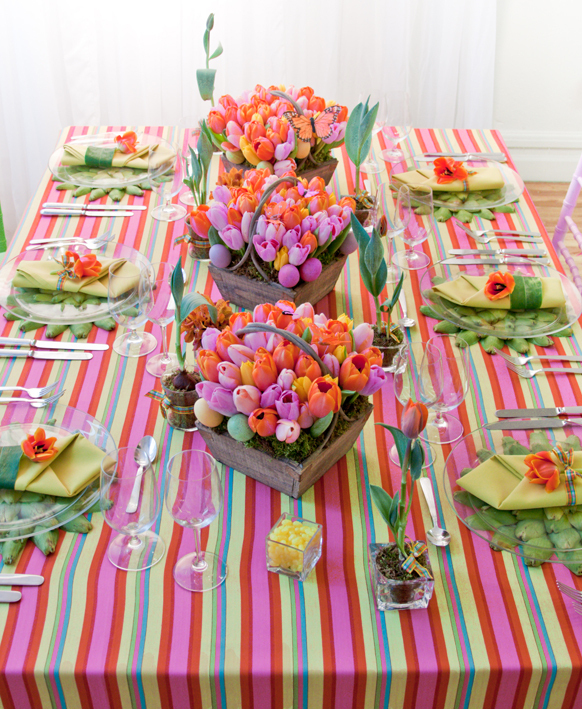 Colorful arrangements of tulips complement the striped tablecloth for a fresh and festive spring and Easter display. 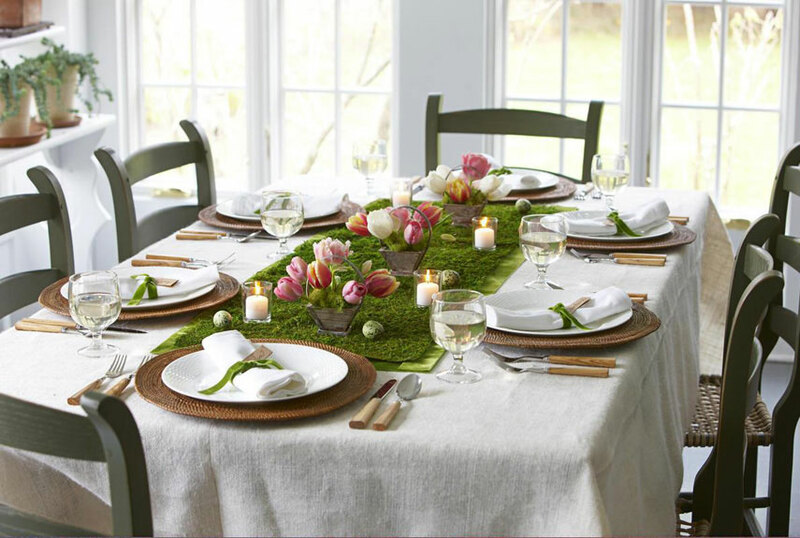 A moss runner is the perfect foundation piece for this spring tablescape. 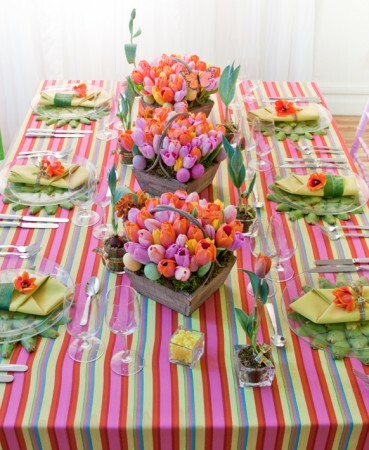 Tulips and white plates keep this display fresh and clean. 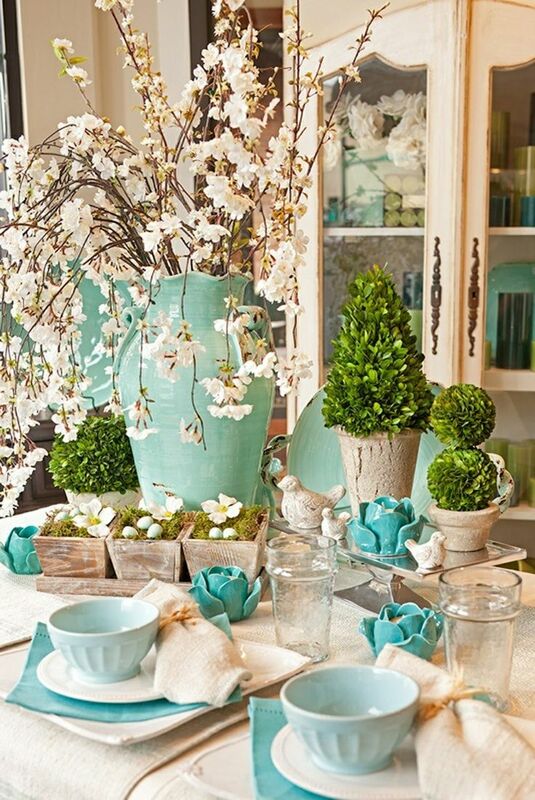 Beautiful nature-inspired accents combine with pretty robins egg blue accessories for a springtime welcome. White egg-filled baskets, pink blooms and vintage china create a charming table display. 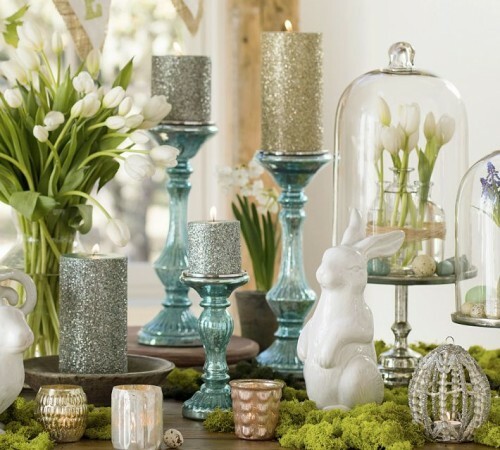 Combine candles, cloches, spring flowers and Easter décor for a statement-worthy centerpiece. 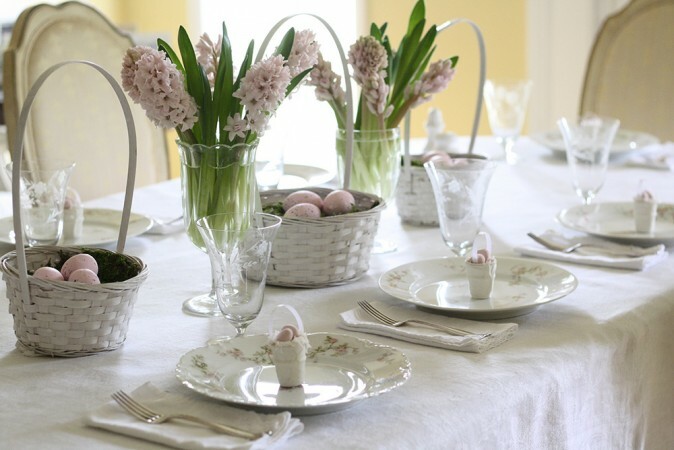 This charming Easter table is full of personality with rabbit ear napkins and candy-filled bunny baskets. 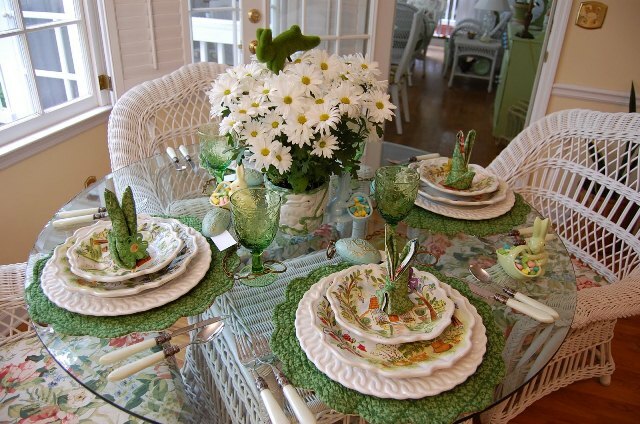 Fresh daisies finish the look. 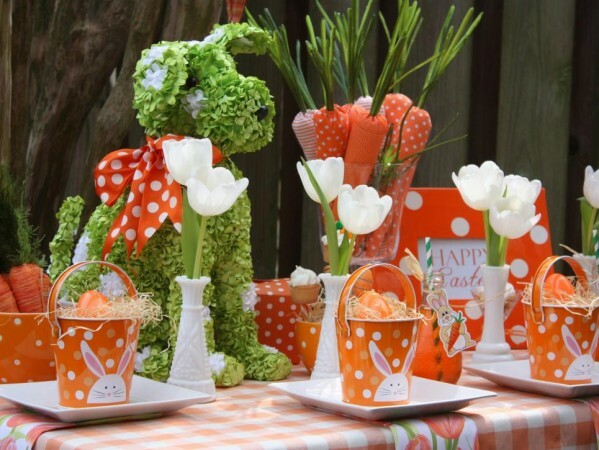 Create a fun and “hoppy” scene with handmade carrots, tin baskets and lots of polka dots. 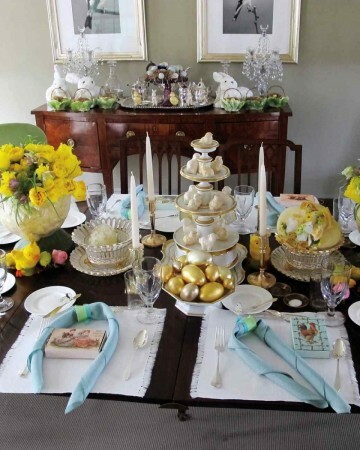 Decorate the Easter table with eggs and other Easter décor. Place a special gift at each table setting to surprise your guests. Bright spring colors enhance this charming Easter table display. Fresh flowers take center stage at this beautiful blue and orchid table. 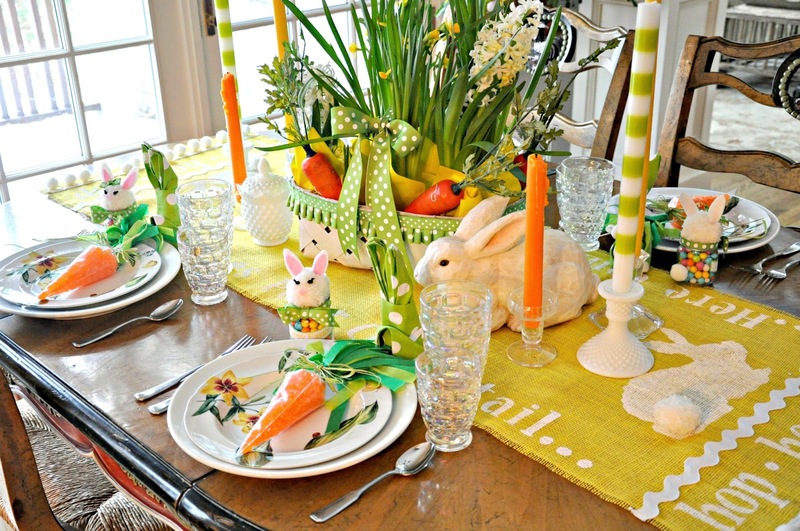 When creating festive tablescapes, it is the details that make a large impact. 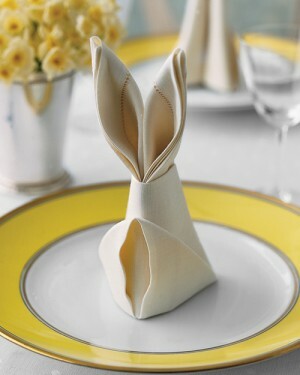 Fold napkins into bunny ears for a fun treat at each place setting. 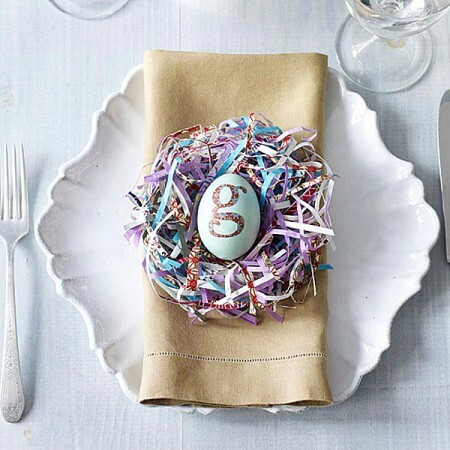 Use Easter decorations or ornaments for individual place cards. 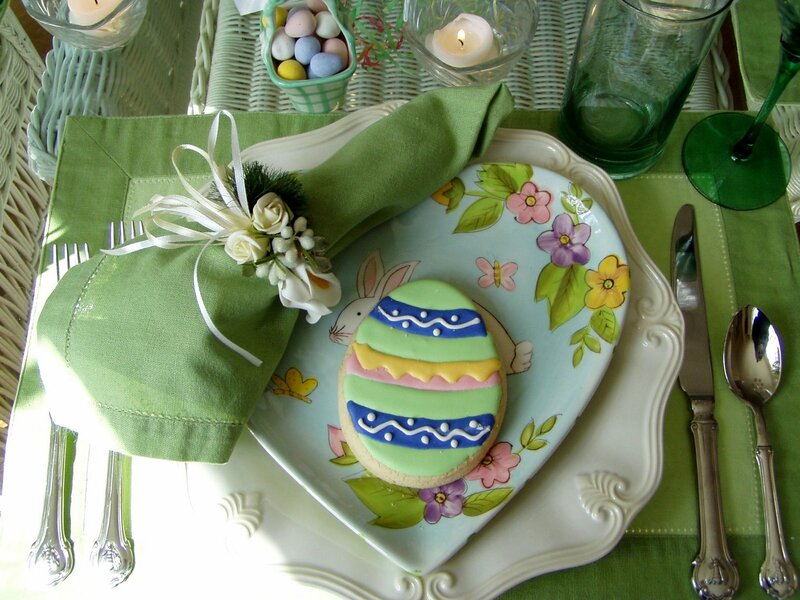 Give each guest a sweet treat with an Easter egg cookie. 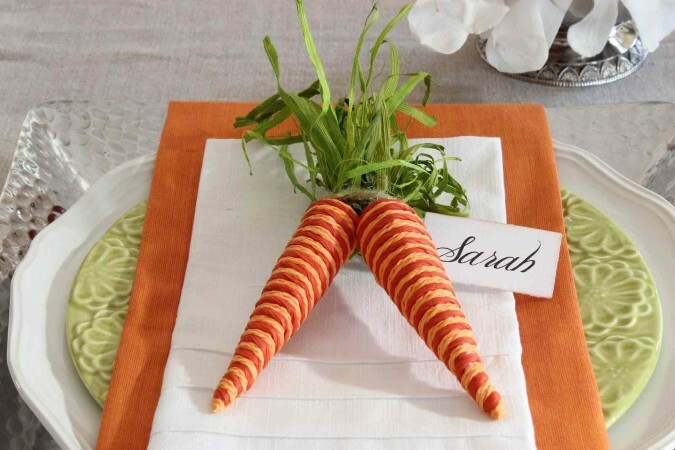 Treat each guest to a personalized treat at their place at the table. Kick off your spring with fun and charming Easter tablescapes to give your home a burst of freshness. 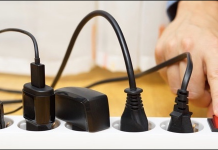 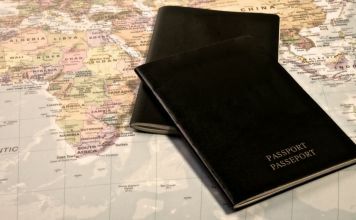 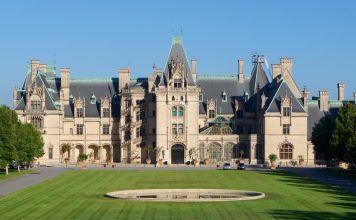 International Moving Tips No One Will Tell You!